Every single one of us is capable of making small changes in how we live our lives so that the lives of wild animals can be improved. 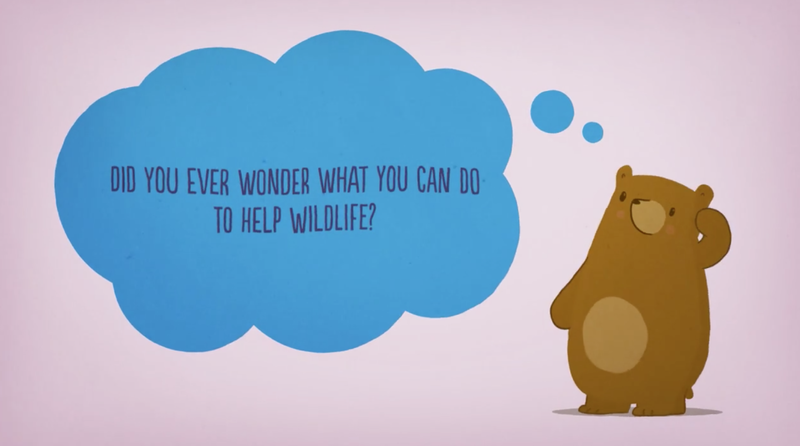 To this end, we've put together a short animated video that we think you'll enjoy. 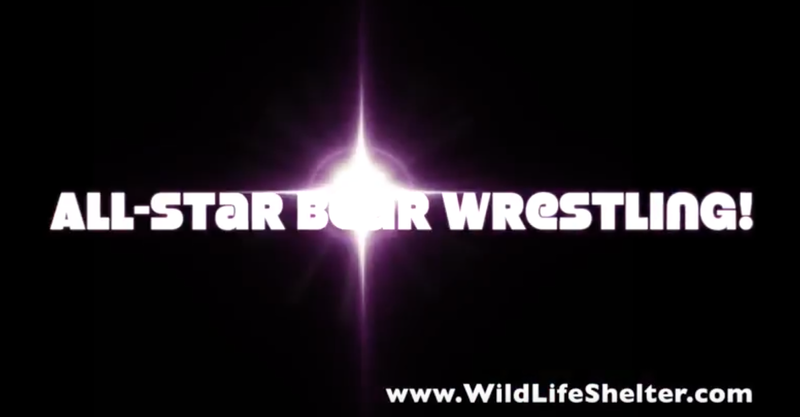 Please share this video and help bring awareness for wild life and their lives.